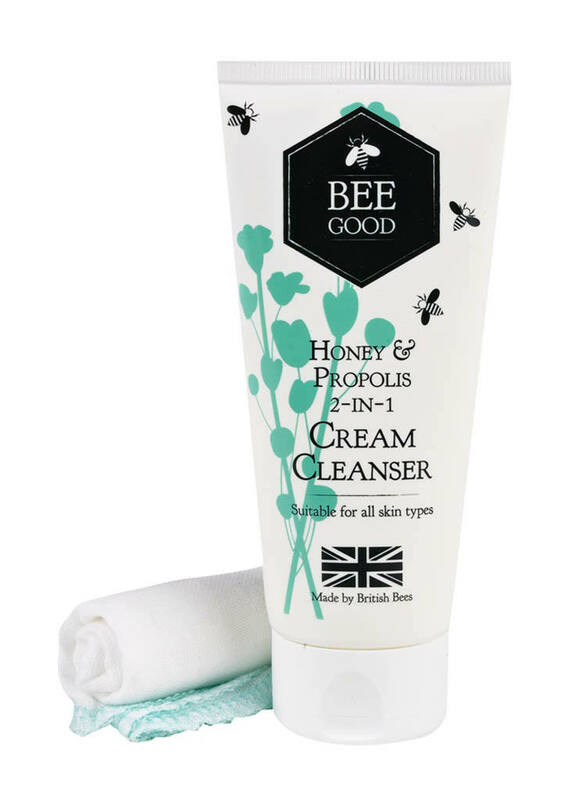 Treat your skin to some TLC and help save our British bees by making a bee line for NEW British skincare brand Bee Good. Combining precious by-products from British beehives with the finest quality botanicals, the Bee Good range harnesses the very best from nature to create hard-working, dependable and truly luxurious skincare must-haves. It really is from the flower, to the bee, to you! 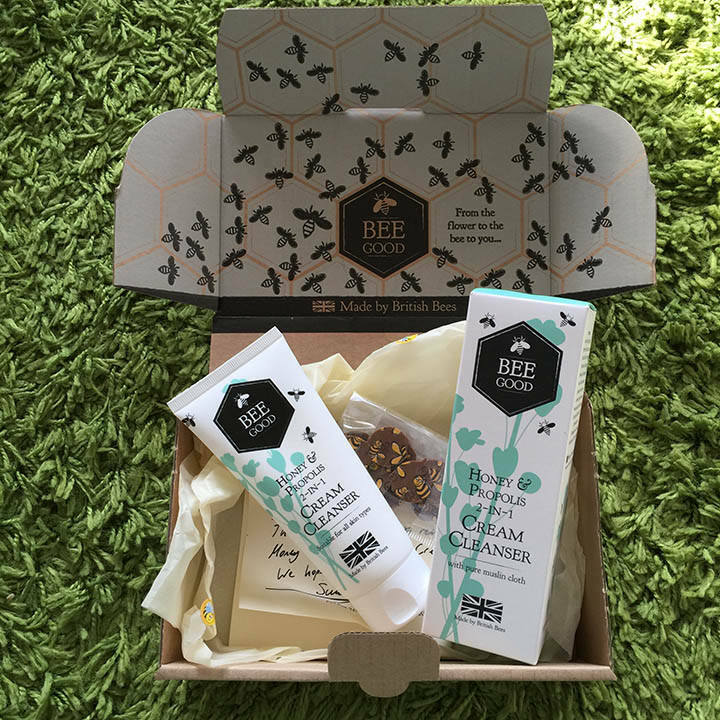 Celebrate the best of British and the potent restorative properties of British honeybee ingredients with this bee-autiful range of home-grown treats – perfect for anyone seeking ethically sourced, restorative and effective top-to-toe skincare essentials. Bee Good is also available from selected Waitrose stores nationwide at www.LoveLula.com www.UrbanOutfitters.com and Fenwick Tunbridge Wells.